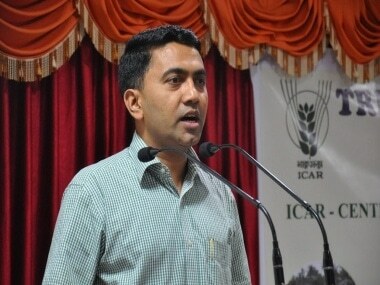 New Chief Minister of Goa Pramod Sawant on Wednesday won the confidence motion he had moved in the Goa Assembly with the support of 20 MLAs, thus ensuring a victory for the Bharatiya Janata Party (BJP) in the crucial floor test. The floor test was necessitated after Sawant took oath as the new chief minister of the state early on Tuesday. His predecessor Manohar Parrikar's death on Sunday evening had left the chief minister's seat vacant, triggering a fresh round of uncertainty over who would assume office next. 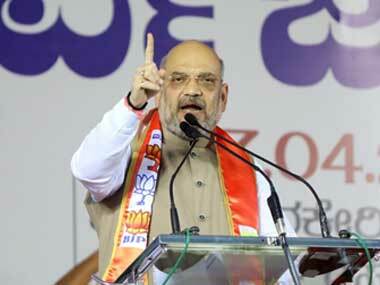 TV channels had reported that the BJP has moved its lawmakers to a five-star hotel to secure its numbers ahead of the trust vote. 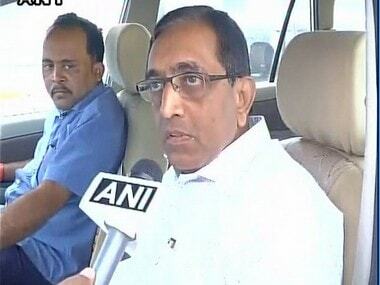 Fifteen of the 35 MLAs in the Goa Assembly voted against Sawant in the floor test. Fourteen of them belonged to the Congress, which had earlier accused Governor Mridula Sinha of favouritism towards the BJP. "We strongly condemn the undemocratic action of Goa governor Mridula Sinha for not allowing our single largest party to form the government and allowing the BJP to carry on horse trading despite not having sufficient numbers to form the government," Sunil Kawthankar of the Goa Congress had told ANI. Wednesday's proceedings, in a special session of the Goa Assembly that Sinha had convened, were preceded by a Condolence Motion moved to remember not Parrikar, but also one-time deputy chief minister Francis D'Souza and former deputy speaker Vishnu Wagh, who also passed away recently. Several sitting MLAs spoke about the three leaders as new Speaker Michael Lobo urged them all to keep their speeches short. Former Goa chief minister Churchill Alemao, Goa Forward Party leader Vijai Sardesai, BJP MLA Manohar Ajgaonkar, Dabolim MLA Mauvin Godinho and Independent Priol MLA Govind Gaude were among the leaders who fondly remembered the role Parrikar played in making Goa inclusive and modern. 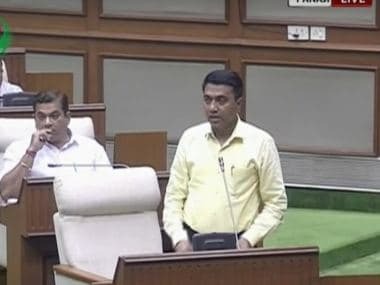 Significantly, all 35 MLAs of the Goa Assembly were present in the House for the trust vote, including Pandurang Madkaikar who had suffered a brain stroke in 2018. Notably, Sawant had been maintaining that he was confident of a victory in the floor test. Late on Tuesday, 11 ministers took oath along with Sawant to complete the new power structure in Goa. They include Sudin Dhavlikar, Vijai Sardesai, Manohar Azgaonkar, Rohan Khaunte, Govind Gaude, Vinod Palienkar, Jayesh Salgaonkar, Mauvin Godinho, Vishwajit Rane, Milind Naik and Nilesh Cabral. Of them, Vijay Sardesai of the Goa Forward Party and Sudin Dhavalikar of the Maharashtrawadi Gomantak Party will be the new deputy chief ministers of the state. 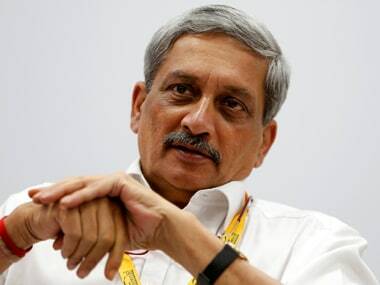 When Parrikar passing away on Sunday, the BJP was compelled to swing into action. The impasse over government formation, which included dealing with stubborn allies demanding their pound of flesh, is now resolved with the BJP coalition's victory in the Goa Assembly.